Social networking sites are central to every aspect of teens' lives, from how they stay in touch with friends to how they engage with politics. And constantly refreshing their social feeds can feel simultaneously positive and negative: Teens say social media strengthens their relationships but also distracts them from in-person connection. The infographic below from CommonSenseMedia sheds light on teens' changing social media habits and why some kids are more deeply affected by - and connected to - their digital worlds. Teens overwhelmingly choose Snapchat as their main social media platform. 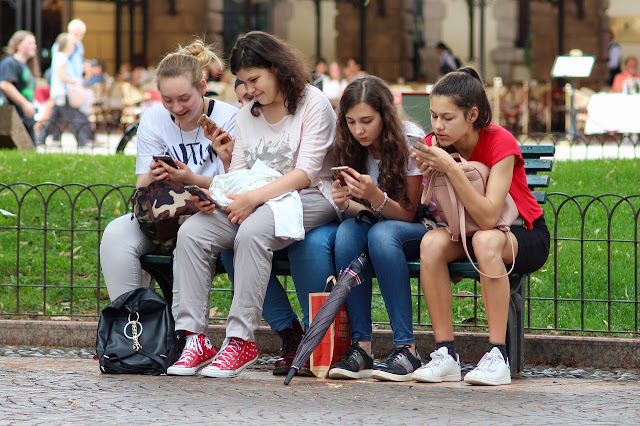 54 percent of teen social media users agree that it often distracts them when they should be paying attention to the people they’re with, compared to 44 percent in 2012. 72 percent of teens believe that tech companies manipulate users to spend more time on their devices.